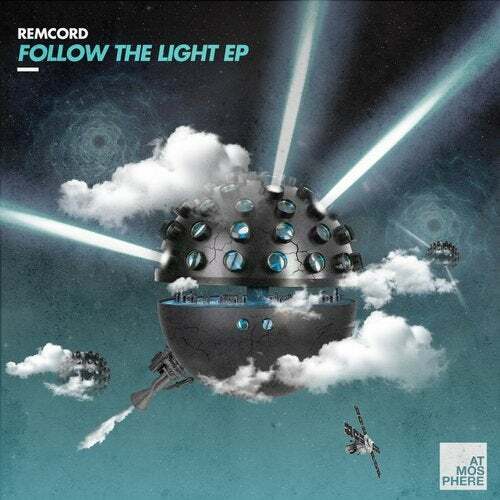 Remcord is back on Atmosphere Records and that's good news! We released some of our best EP's with this talented French dude and this Follow The Light EP is surely the next big one. Follow The Light, the first track, is a psychedelic trip on a layer of progressive elements. It's a story yet a dance floor bomb. The very distinct voice of Donamaria cuts right through the mix and sticks out above the impeccable melodies and synth sounds. Pure emotion! Green Melodies is more straight forward, the flawless analog synth sounds and melodies are placed nicely balanced on a big bass-line and beat. Formatting is the final song of this EP, a very beautiful closing track. It has a very organic feel, but slowly evolves with a touch of electronic sparks, bits and glitches into a decent down-tempo musical masterpiece.